Our very short list of the best Italian restaurant in Ahwatukee & the best pizza restaurant in Ahwatukee. Branch of an informal, family-owned local chain serving pizzas & homestyle Italian eats. Italian restaurant serving wood-fired pizzas, pasta, sandwiches & beer. Classic pies, hearty sandwiches & wings served in a lively environment with karaoke & beers on tap. Italian chain eatery featuring Chicago-style deep-dish pizza, plus pasta & sandwiches. Diners sample stuffed pastas & Italian classics at this snug cafe adorned with murals & old photos. Let’s talk about Italian restaurants in Ahwatukee. 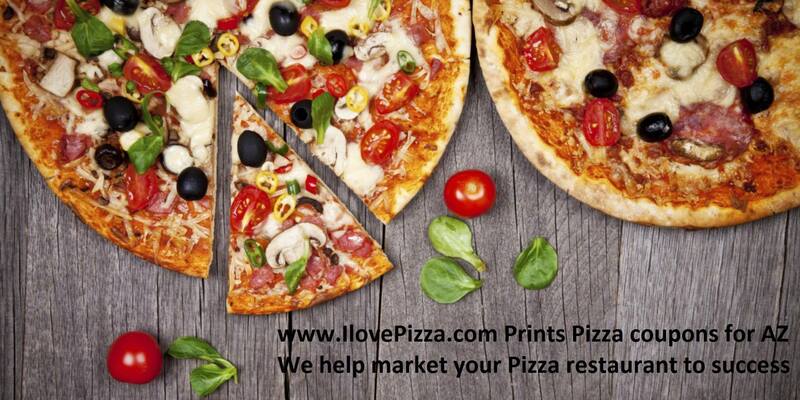 Some of the Italian restaurants might be considered pizza restaurants in Ahwatukee. 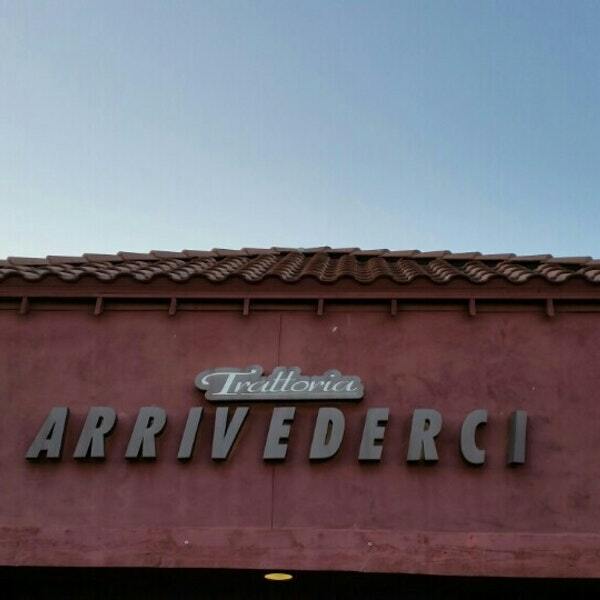 My personal favorite is Arrivederci Trattoria at 42nd and Chandler boulevard. They have the traditional pizza oven and they make traditional Italian food. Everything on the menu is outstanding and at a fair price. From the personal pizzas to the best lasagna in Phoenix. Arrivederci Trattoria is definitely a place to stop and have dinner with friends or family. 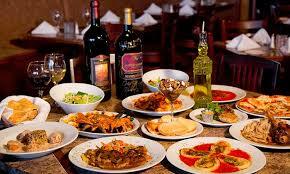 Spanautos pizzeria in Ahwatukee is a very traditional Italian restaurant serving amazing food. If you’re looking for authentic Italian restaurant in Ahwatukee this is the place. There are hundreds of pizza restaurants in Ahwatukee this is one of the very best. The ingredients are fresh the dough is amazing and the sauce is outstanding. If you’re looking for homemade style Italian eats you need to take a look at this place at 48 than Chandler blvd. truly one of Phoenix’s best pizza restaurants. Let’s talk about Nelo’s pizza in Ahwatukee. These guys make a hearty pizza and some great sandwiches and wings. If you’re hungry come to Nello’s and grab a beer grab a pizza get a sandwich or some pasta all outstanding options for dinner. The Italian restaurant is located at 4700 Warner road in Phoenix Arizona. Up next is Zesty Zzeeks pizza & wings this restaurant serves classic pie hearty sandwiches and wings. It’s all served in a lively environment with karaoke and beer on tap located at 4800 Warner road. If you’re looking for a classic pie this is the pizza restaurant in Ahwatukee to take it look at. Florencia pizza bistro located at 3646 East Ray road in Phoenix. These guys serve an amazing casual pizza with hand tossed dough and gourmet toppings. This pizza restaurant in Ahwatukee serves a traditional pizza it’s very tasty. If you’re looking for an Italian restaurant in Ahwatukee that serves great food check this one out. Rosati’s pizza has always been one of The Valley’s favorite. When you want fast great tasting pizza Rosseti’s pizza is the way to go. Overall this is the best pizza in Ahwatukee. The best pizza in Phoenix does come cut in squares not slices. An out standing crust and fresh toppings leads to a very yummy pizza. 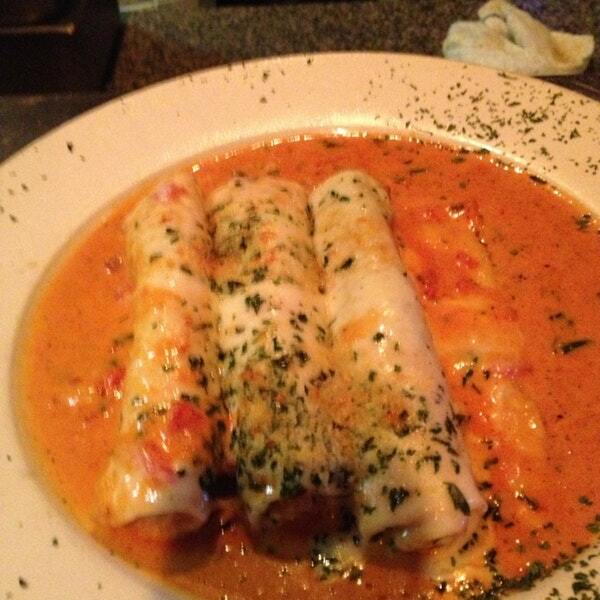 Throughout The Valley you can ask anyone Rosati’s will be at the top of most people’s list. 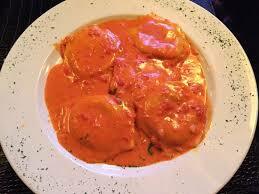 They also serve some of the best Italian food in Phoenix. These guys do in amazing catering business also. Bells Italia pizzeria in Ahwatukee serves amazing classic Italian fare period from the stuffed pasta today amazing pizza this is authentic food. This restaurant is adorned with great Merrill’s an old pictures giving it a nice home feel. This is some of the most interesting Italian food in Phoenix. 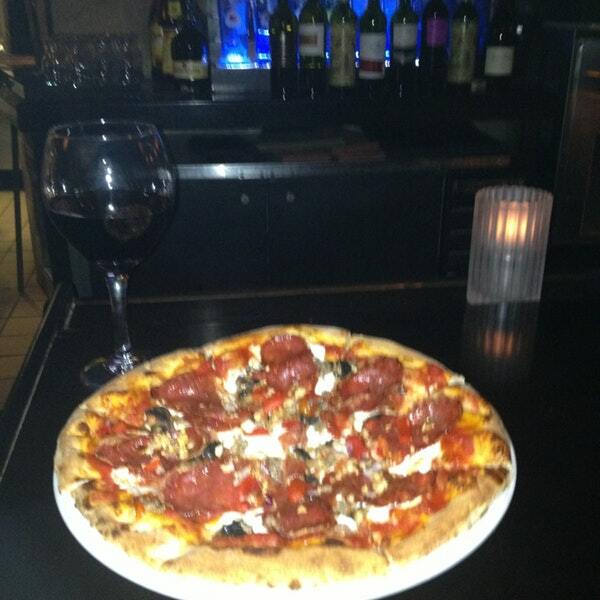 If you’re looking for a great pizza and a great time check out bell Italian pizzeria at 4900 Chandler boulevard.